Looking for a church to attend, a place you feel can be your spiritual home, is a special and powerful process. Yes, there are some similarities to shopping — you may want to look around and compare, kick the tires, take it for a test drive. But you may also sense that this is a decision that will be deeper than buying material goods. What you decide could be life-changing as you come to experience and know the love of God through Jesus Christ, feel the community of people who care, and experience the call to serve others. In fact, based on the experience of many members of Ascension, we’re pretty certain it will be. Your search is unique to you, so you may want to know more than we have provided through this website. But we hope the links and notes we have put together here will help you. Leaders to introduce the team of people, including clergy, who lead the congregation. Our Story to learn about the unique history of Ascension. Programs to see the activities that take place at Ascension. Posts to hear or read recorded sermons and other major presentations. Ascension is an Anglican church and, as such, follows a basic structure of worship service that dates back more than a millennium. But you won’t find Ascension to be traditionalist. We constantly stretch ourselves to give variety to our worship, to be upbeat in our music, and to use technology such as A-V to make the service easy for everyone to follow, including visitors and newcomers. And most of us dress pretty casually. Still uncertain what you might be getting yourself into? You can read through our Newcomer’s Guide to Worship so you’ll know in more detail what to expect. One of the strengths of Ascension is the accessibility of its building. We have several members of the congregation who use assistive devices of one kind or another. In fact, some have said that’s why they chose to come to our church. Our building is constructed on one floor. This includes the worship space, making it accessible for communion at the altar. Automatic openers are installed on the main entrance doors. Words to prayers and hymns are projected on large screens at the 10 a.m. service. A handicapped/family washroom is available. Lever-type door handles are common. Rev. 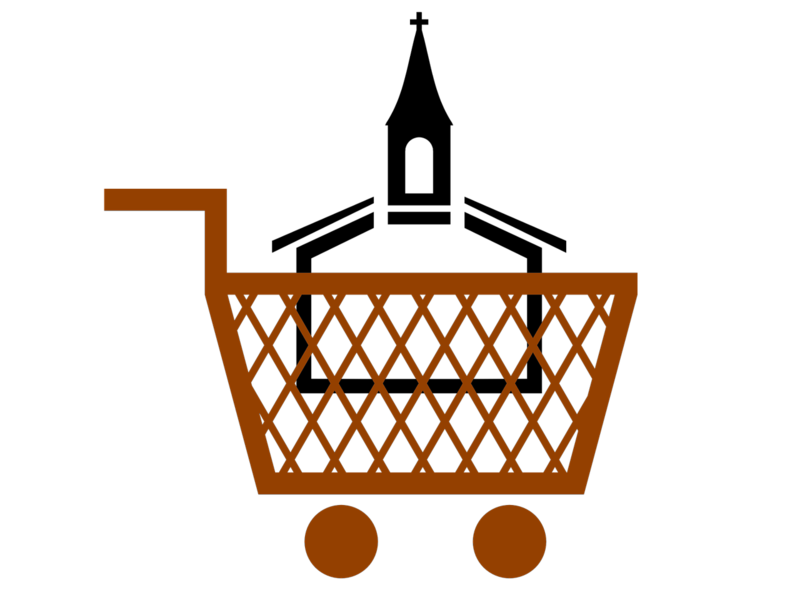 Martha Tatarnic of St. Catharines, Ont., has some ideas that may help you put your search for a church into perspective in her blog posting Three (Unconventional) Tips for Church Shopping. You may not agree with everything she says, but she does rightly invite you to approach this stage of your life with a new set of eyes.